Emergency Appliance Repair in Denver is available for the following areas: Aurora, Arvada, Castle Rock, Centennial, Denver, Elizabeth, Englewood, Evergreen, Franktown, Greenwood Village, Golden, Highlands Ranch, Lakewood, Littleton, Lone Tree, Morrison, Parker, Thornton, Westminster. …did we miss your city? Let us know and we’ll see if we can help! We know that often all of your groceries are at risk of spoiling or the dishes/laundry could be piling up. Honestly, it’s a pain to have to wait on a company to “fit you in” or charge you extra emergency fees. 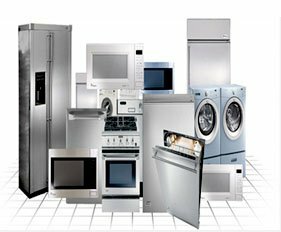 When it comes to general home appliance services in Denver, – we are the company to count on as we help to make everything alright, from finding out the underlying fault and then springing into action immediately to salvage the situation, with an end result of a fully operational appliances in your home or office. 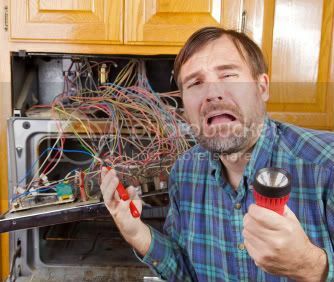 You don’t have to ever worry again whenever you notice that your appliances are malfunctioning – as we will help to bring back life to any of them whether it is a refrigerator, dryer, washing machine, oven, stove, or dishwasher! We have been in the business of major home appliance repairs for many years now and we can proudly say we know how to handle a majority of them since we are familiar with majorly of problems that pose a threat to them. You can’t ignore the awesome benefits you derive from your home appliances as doing so will lead to facing difficulties and harsh conditions such as loads of unclean dishes and clothes, smelly home with spoiled food items, meats, and beverages, amongst others. Contact us today for your best and guaranteed Major Home Appliance Services in Denver! Emergency Overall rating:	5 out of 5 based on 6 reviews.